Christmas in November? Why not! 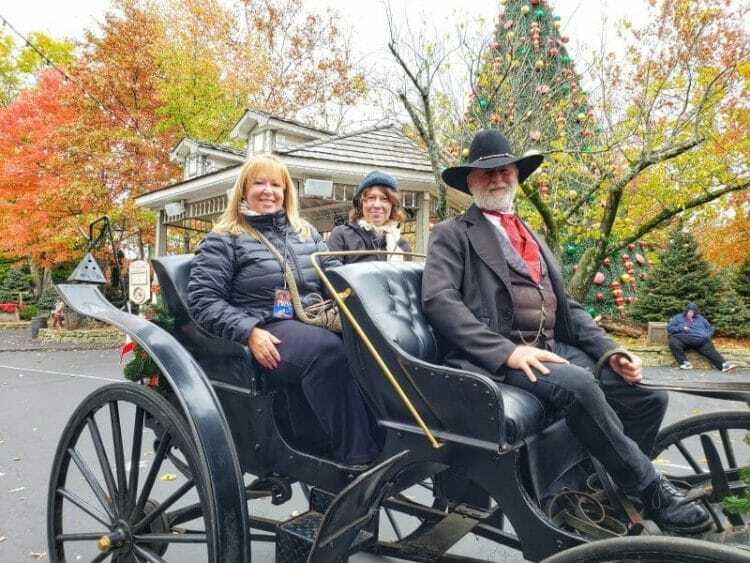 My Branson Missouri Ozark Mountain Christmas was spectacular. Traveling up North right before the holidays, was such a perfect time! Not only did I get to see the changes in the season, (since in Florida we don’t have them!) but I got to appreciate the beautiful decor, shows, the cold weather, etc. 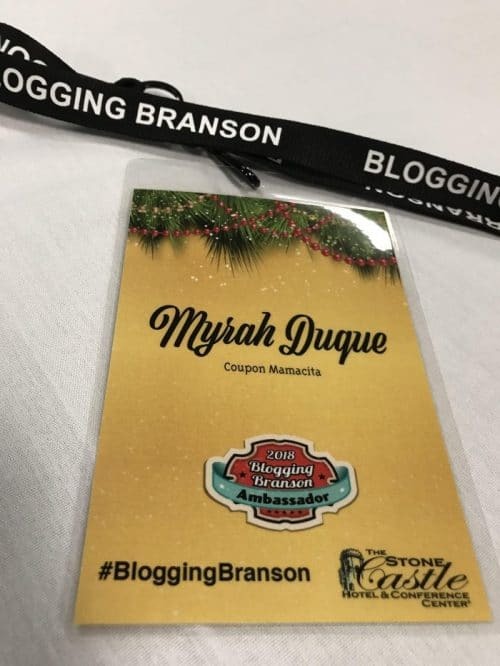 That’s exactly what I did a few weeks ago when I and 15 other Bloggers visited Branson, Missouri. Super lucky to have visited for the second time! 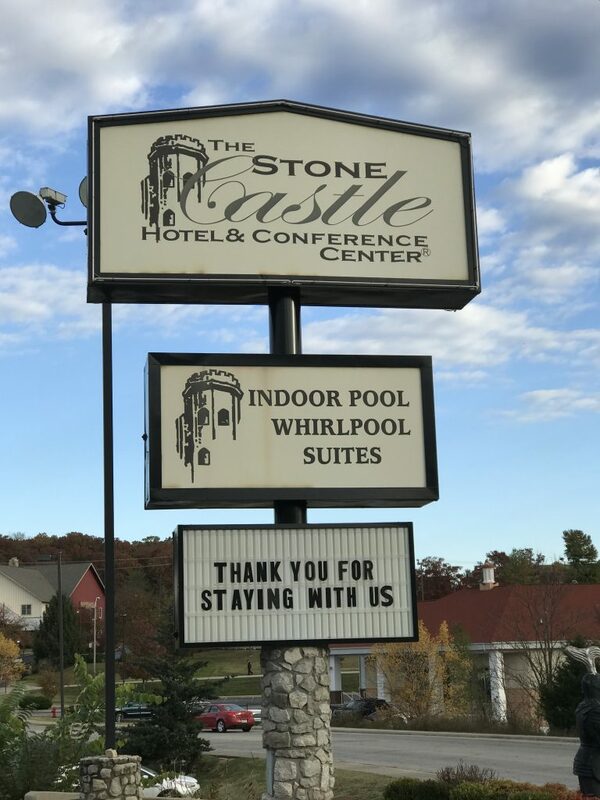 Our accommodations were at the Stone Castle Hotel & Conference Center, a Budget-friendly and beautiful place, and did I mention I slept in the Presidential Suite? Oh Yes, very suite! We visited so many amazing places in 3 days! 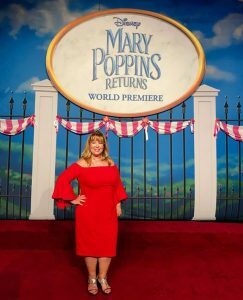 A theme park, exquisite restaurants, attractions, and we got to watch the BEST Christmas shows! Our adventure started with a very family-oriented dinner at Angie’s house! She is the one responsible for setting this trip up and giving us so many unforgettable moments! The dinner was EXQUISITE We had a white elephant exchange and I ended up with men socks and underwear! Yup! My hubby is set for the Holidays. Charisma to the max! That’s Clay Cooper. His Christmas show version was FANTASTIC! What a performance. The first half of the show is the regular show, the second is all about the holidays. Clay and his family are excellent performers. The decor, wardrobe absolutely beautiful. The recognition to the veterans/military always makes me teary. Their unbelievable talent, hysterical comedy, and down-home personality bring guests back time and time again. This time around we had the opportunity to interview some of the performers. Branson is filled with entertainment. Everywhere you turn there’s another instrumental and vocal show to attend. 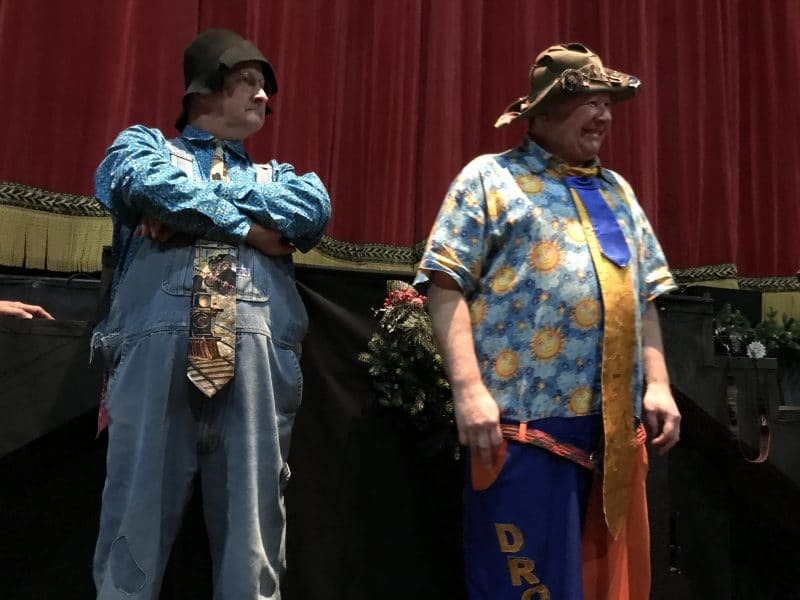 There’s a reason for this famous entertainment industry in Branson, Missouri, and it all started with the famous Baldknobbers. The Mabe Brothers got together in 1959 and started a tradition that changed entertainment in the Ozarks forever. We got to watch it in April, this time it was even more special with Christmas performance! This is one of the most beautiful light displays I’ve seen in a while. 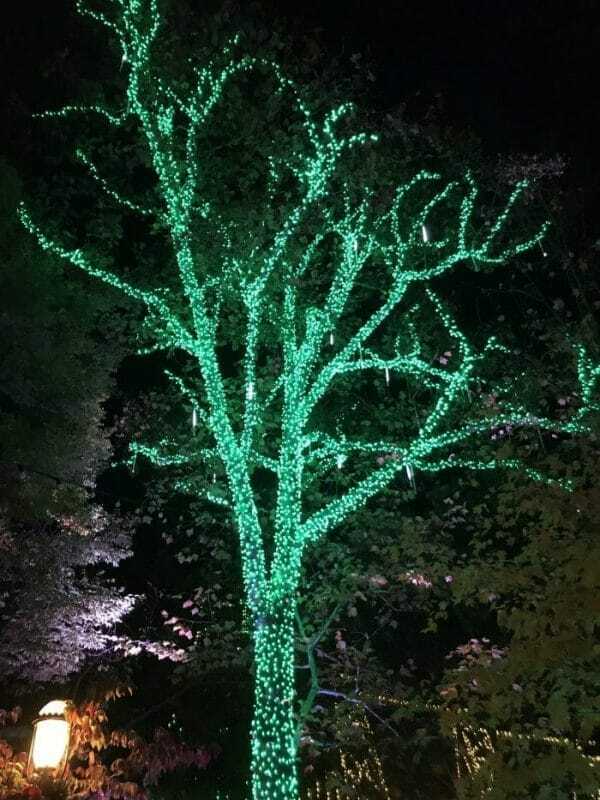 Silver Dollar City is all decked out with 6 million Christmas lights! The display is lit up for you to walk down and feel like Santa is coming for his “red carpet” premiere. The musical background simply screams Christmas. In addition to the beauty of these 6 million Christmas lights, you’ll be able to check out the Christmas tree that’s lit up in tune with some holiday music as well. Don’t forget to hop on Time Traveler Roller Coast while at Silver Dollar City, it’s lit up as well. Enjoy the festivities during this enchanting show that pits the South Pole against the North Pole. It’s simply marvelous to watch the Sugar Plum Fairy bring all of the toys to life and witness toys falling from the ceiling! I fully enjoyed seeing the Olympic ice skaters perform on Ice during Dolly Parton’s Stampede dinner too. Not only will you be mesmerized by the fantastic show, but the feast is served in just the right rhythm to go along with the show. You’ll be clapping along, that is when you’re hands aren’t full of that delicious food. 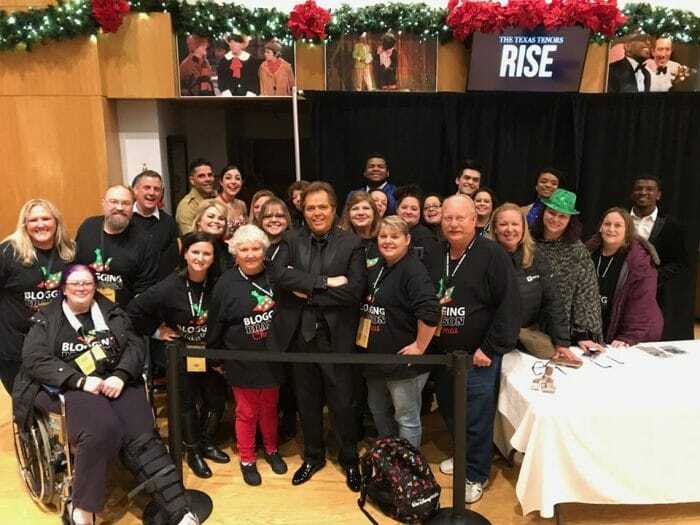 I met Jimmy Osmond!!! 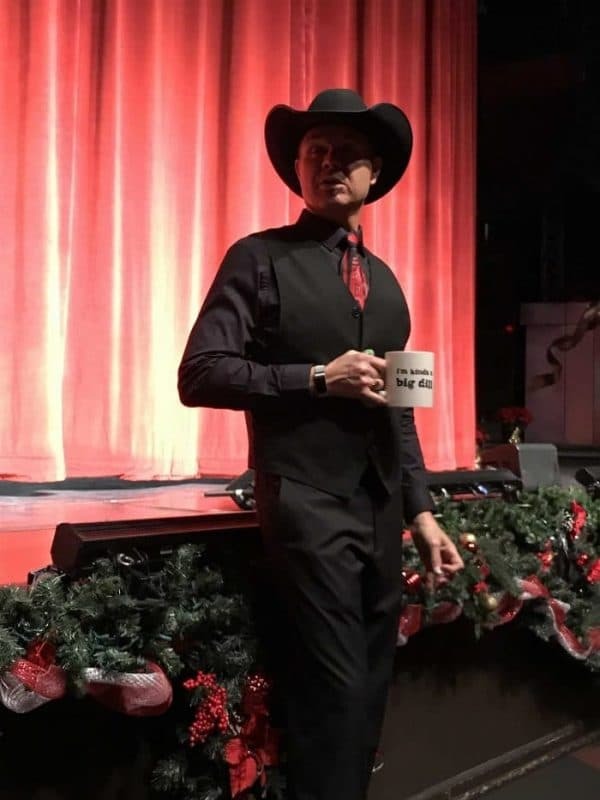 If you’re up for a live show instead of enjoying a holiday hit at Branson’s gigantic IMAX Entertainment Center, you will surely enjoy Andy Williams Ozark Mountain Christmas. This is a tribute to Andy Williams, and what a tribute it is! You’ll witness music and ice skating all performed by the talented people of Branson. 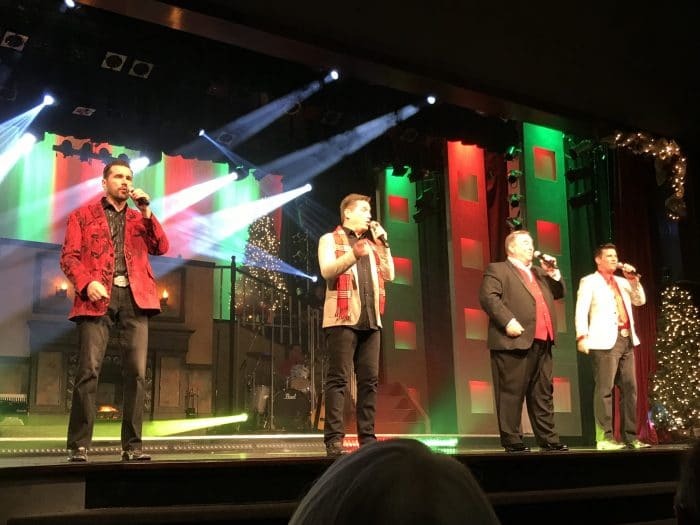 It’s amazing how much talent you can find in Branson, I was truly blown away watching this Christmas tribute to Andy Williams. Sit back and relax during a dinner cruise with Showboat Branson Belle. This is a fabulous feast that cruises on Table Rock Lake. 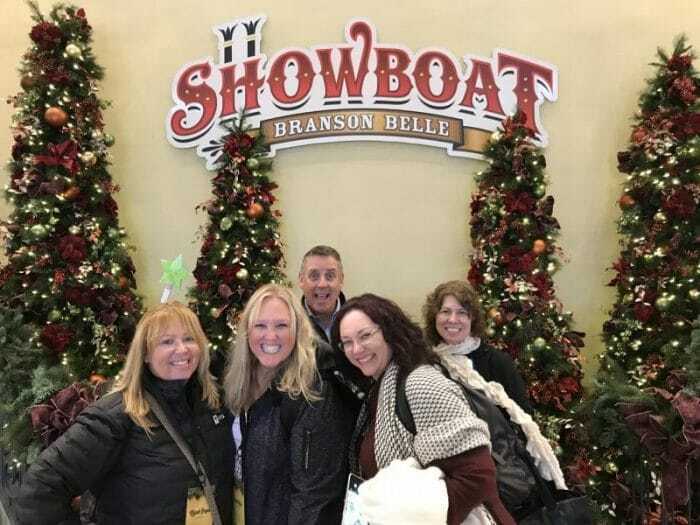 If you’ve never experienced a Southern Missouri sunset, then you must enjoy a dinner cruise with Showboat Branson Belle, the sunset is simply breathtaking. Enjoying a meal aboard this ship will ensure you receive plenty of food and much entertainment. It’s a fun way to enjoy time with friends or have a date night with your loved one. Enjoy the World’s Largest Performing Family performing in such a way that simply makes you enjoy the Christmas season even more. The family does a fabulous job at bringing The Reason for the Season and the Magic of Christmas to life. Your heart will glow when you watch this amazing family perform the Hughes Christmas Show for you. I was blown away by the talent that the World’s Largest Performing Family has, they never cease to amaze me. This astounding replica of the Titanic is found on the strip in Branson. You can opt for a guided tour or a self-guided tour, either way, you’ll be blown away by this replica Titanic ship. 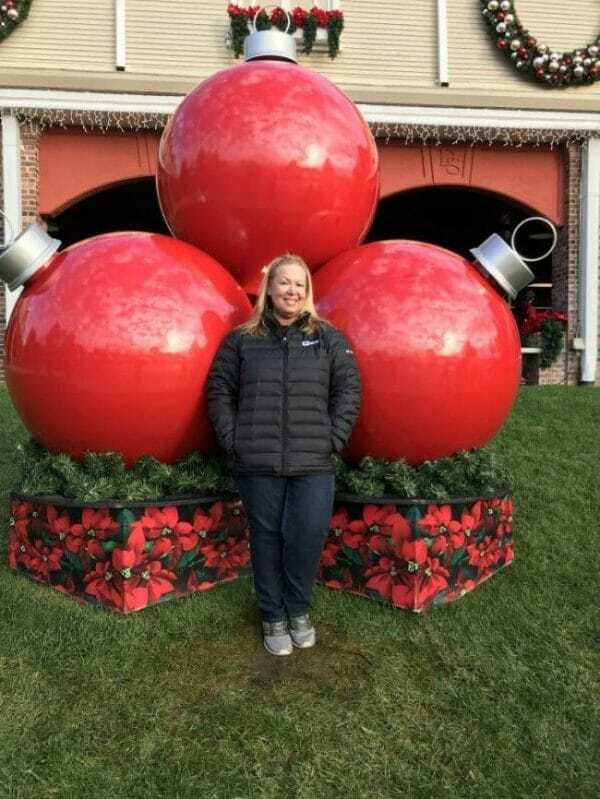 This beautiful location decorates for Christmas too, Branson really knows how to celebrate the season! 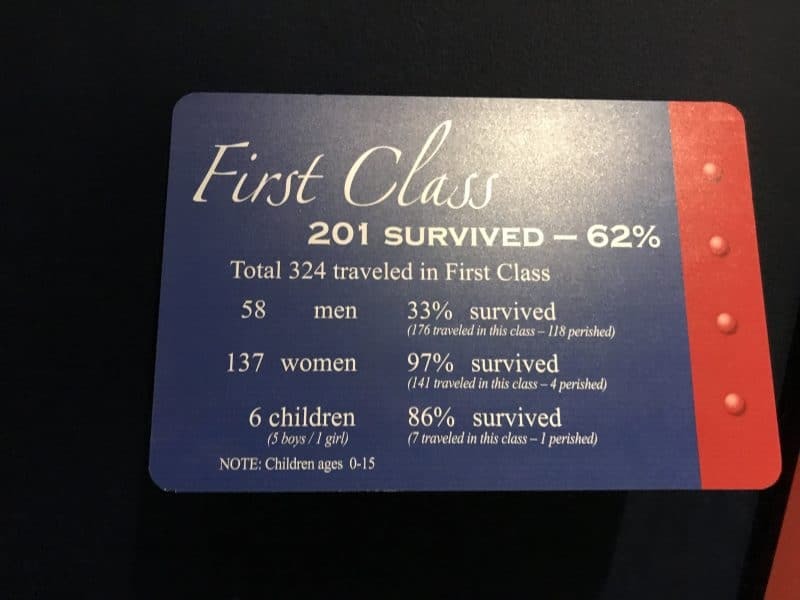 You’ll enjoy learning more about the history of the Titanic during your tour and truly enjoy the Christmas decor this time of year at this museum. There’s nothing more beautiful than the Branson Ferris Wheel fully lit up at night. This attraction has over 16,000 LED lights and gives you even more of a loving feeling towards Branson for it’s Christmas festivities. I swear Branson wants to make sure they have the most Christmas lights around and I am convinced they surely succeeded. Not only are the lights on the Branson Ferris Wheel awesome to see at night, but the sunset from this attraction is gorgeous too. 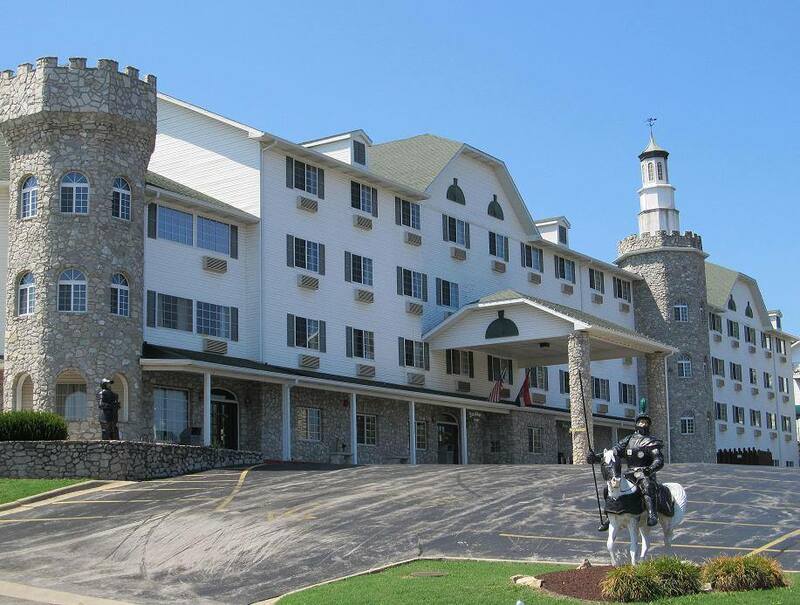 Don’t forget to enjoy some of the fantastic restaurants while in Branson. You can grab a delicious sirloin steak or burger here along with some delicious soups and salads. 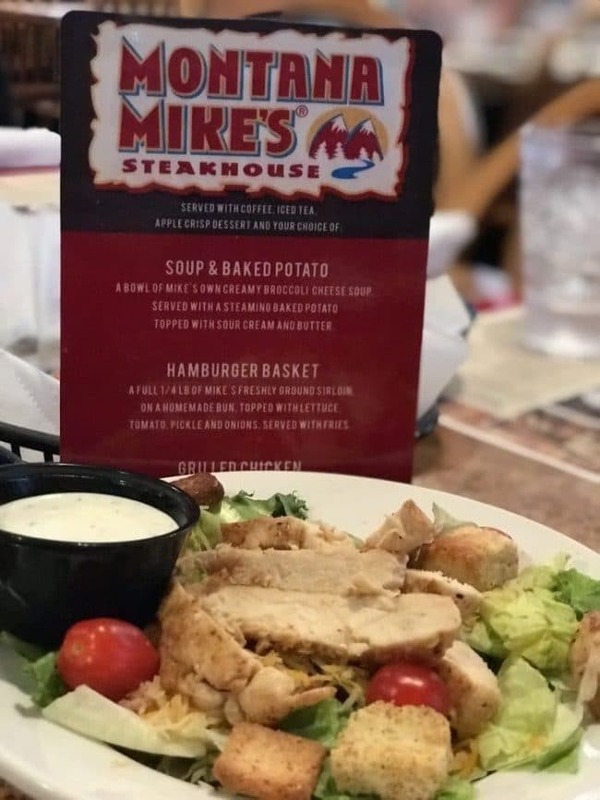 Do not leave without trying the apple crisp dessert and a side of Montana Mike’s Steakhouse onion rings. 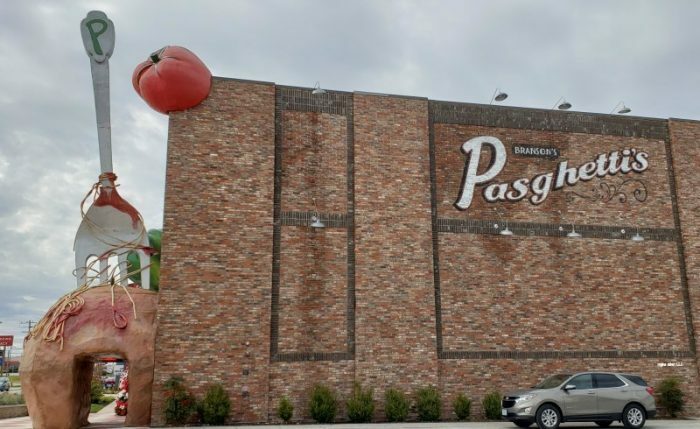 You really can’t miss this restaurant in Branson because there’s a huge fork with a meatball outside of the location. This is a delicious place to eat that’s very family-friendly with 1920’s New York style décor. 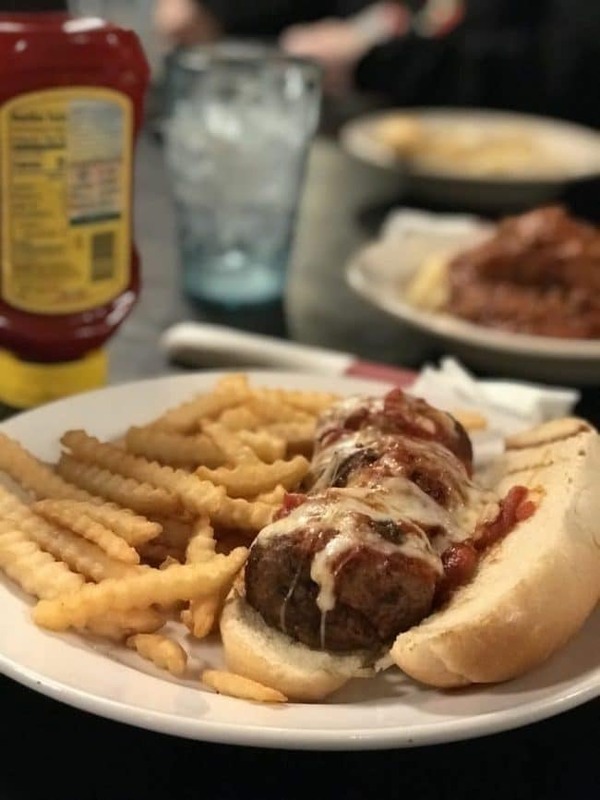 You’ll enjoy a wide range of options on their menu, including a 5-ounce meatball. This Branson restaurant is located inside the IMAX Theater and even has a roundtable option where the table rises while you eat. 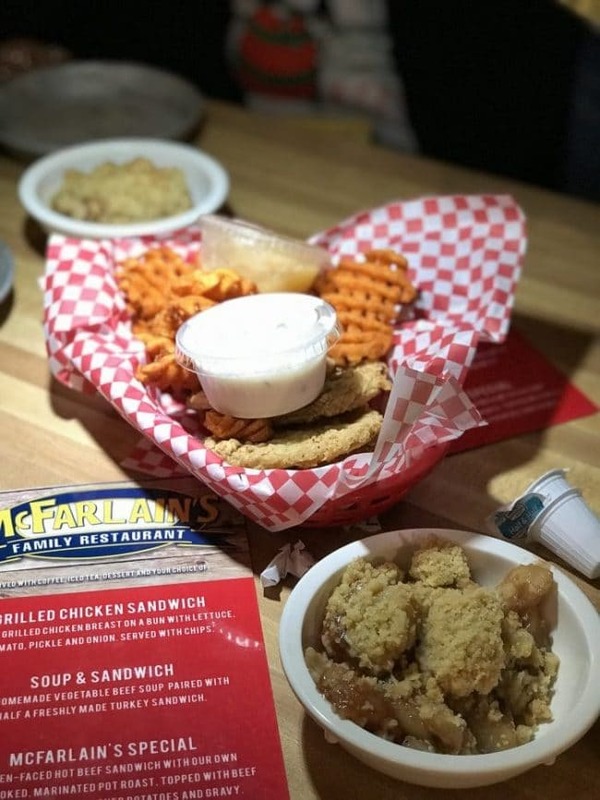 It’s a super fun experience eating fried green tomatoes and sweet potato fries at McFarlains in Branson. 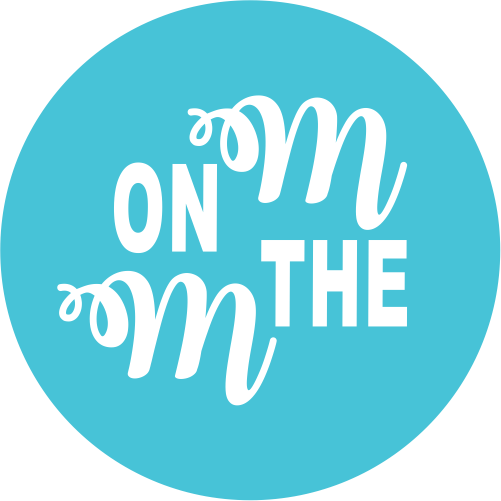 For those of you who aren’t feeling the cold weather, you can do a little car drive through Ozark Mountain Christmas Lights area. You can easily see some pretty gorgeous Christmas lights and Christmas displays when you drive through this area. 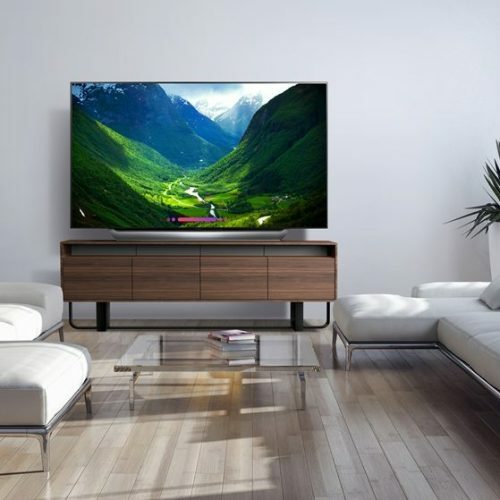 It’s perfect for those colder nights that you simply don’t feel like getting bundled up to enjoy the outdoor festivities. 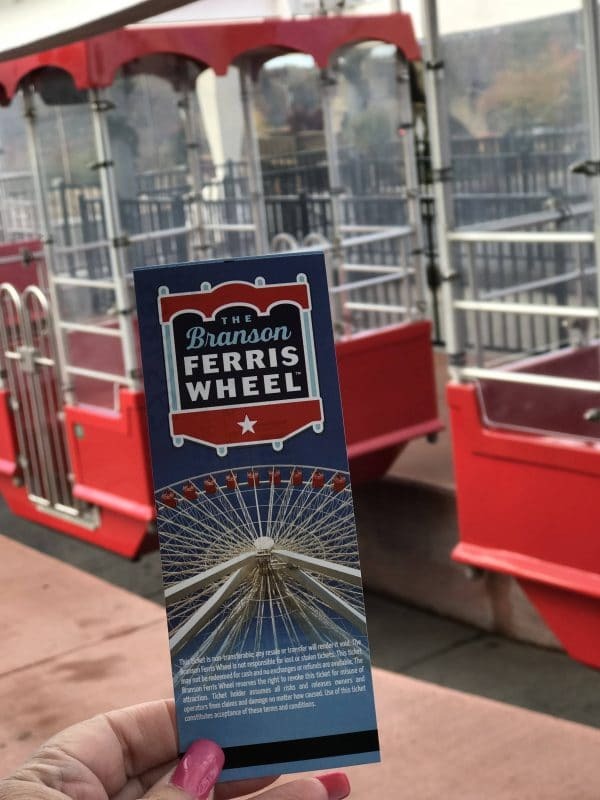 I really love that Branson has a little bit of something for everyone this Christmas season.